With resources at a premium, and ecological concerns paramount, the need for clean, efficient and low-cost processes is one of the most critical challenges facing chemical engineers. The ability to control these processes, optimizing one, two or several variables has the potential to make more substantial savings in time, money and resources than any other single factor. 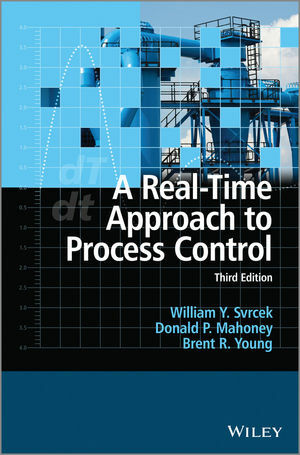 Building on the success of the previous editions, this new third edition of A Real-Time Approach to Process Control employs both real industry practice and process control education without the use of complex or highly mathematical techniques, providing a more practical and applied approach.